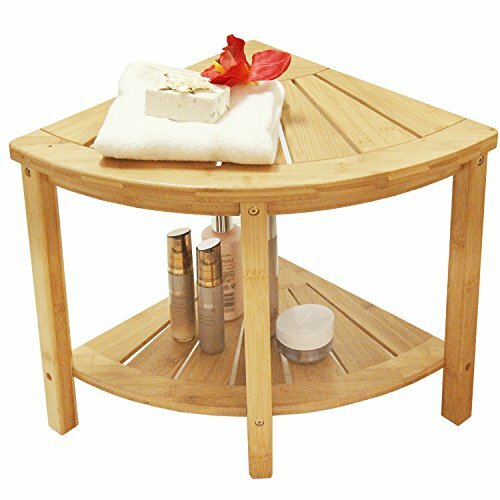 EXCELLENT QUALITY MATERIAL:The shower bench is made of eco-friendly heavy duty bamboo; solid construction and durable to hold weight; easy to care with hand wash. 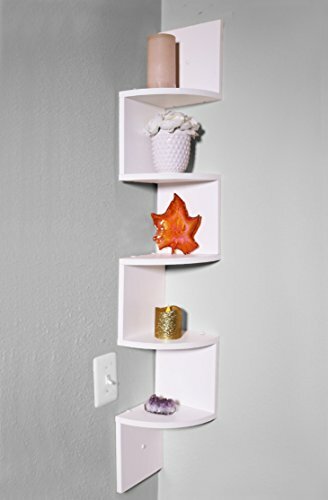 WIDELY USE:Add more space to your house with this 2-tier corner shelf.Handsome enough to use indoor or outdoor(shower, spa, sauna, balcony, deck, RV, patio, lawn) ! Complements any decor.not only a shower bench, but also functions as a small table or occasional chair. 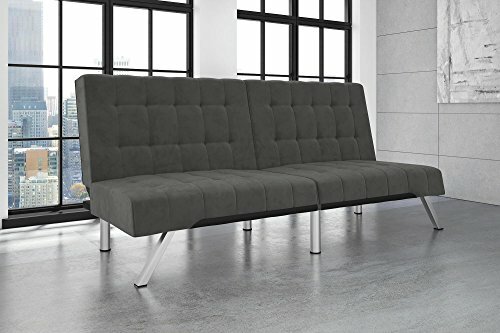 SPECIAL DESIGN: The shower bench seat is easy to assemble and durable，takes up less room and real nice stylish and great in shower very stable,durable &water proof bath bench. Anchors to wall for added stability. 67.5″H x 23″W x 13″D. 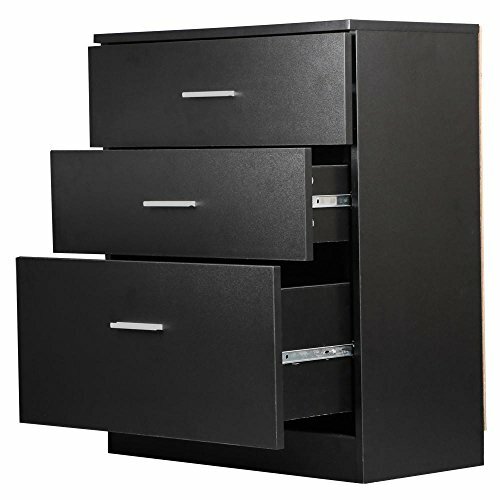 Lower drawer holds letter or European size hanging files. 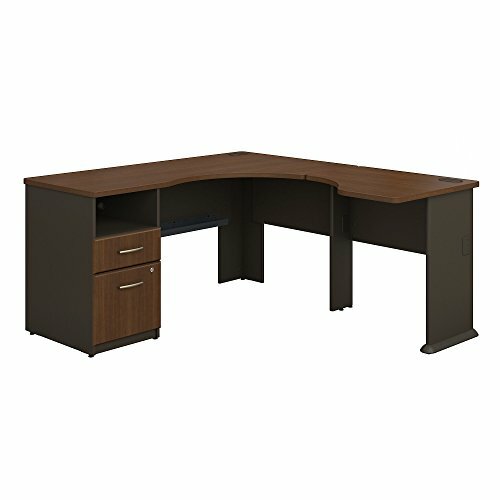 Kings Brand Black Finish Wood Corner Desk With Drawer. 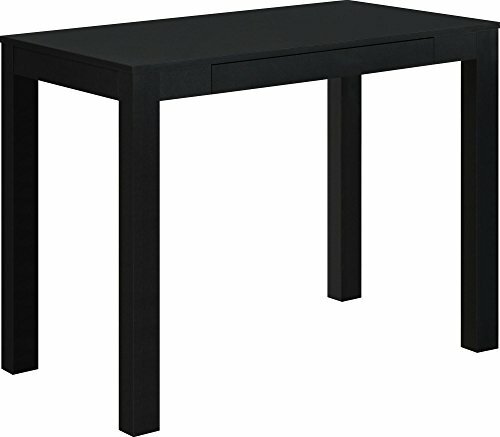 Maximize your space with this black-finished corner computer desk. This computer desk includes a drawer, making it functional. 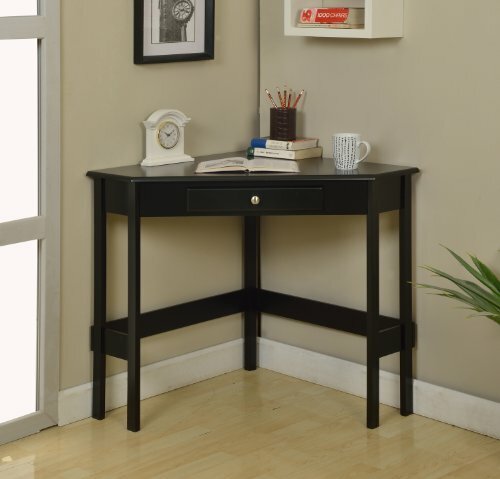 The black finish with brush nickel knobs makes this desk a stylish addition to any space. 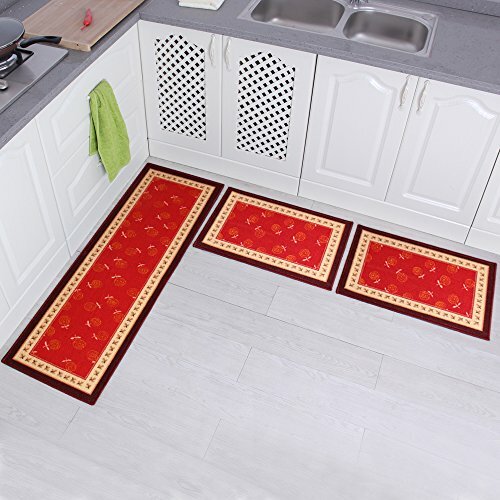 · Soft, Cushioned Support – Safeguard children and toddlers learning to walk from bumps and bruises by attaching our corner protectors to sharp furniture edges. · Discrete, Transparent – A sheer, see-through design makes these ideal for homes that don’t want to detract from home décor but still provide the best child safety. 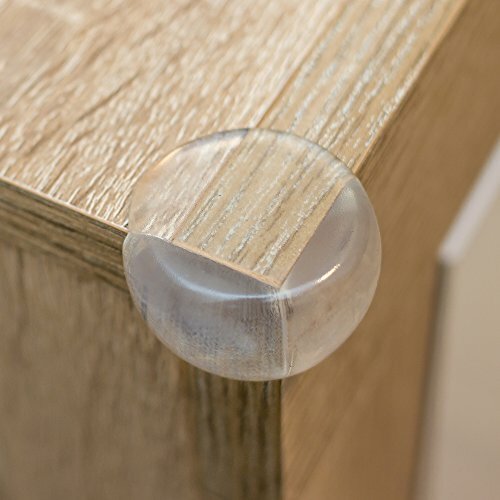 · Complete Pack – Every order comes with 8 total clear safety corner guards great for living room tables, desks, wood furniture, glass tabletops, and dressers. 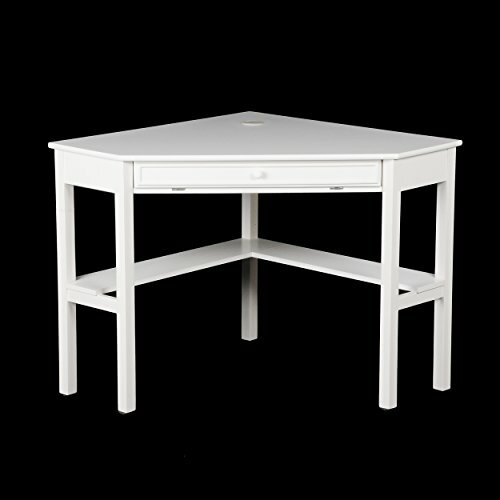 The Corner Desk Measures 42″ X 28″ X 30″ and Weighs 39 Lbs. Arrives with Only Minimal Assembly Required. Comfortably Fitting in Any Home, Studio, Apartment, and Office, the Small Corner Writing Desk Maximizes Space in Compact Rooms. 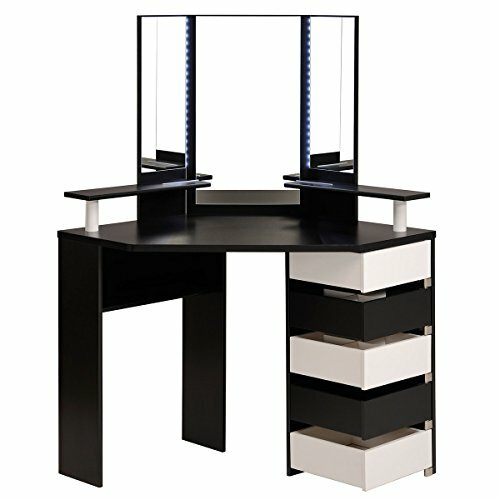 An Ideal Work Station or Vanity, the Corner Desk Serves a Variety of Functions. 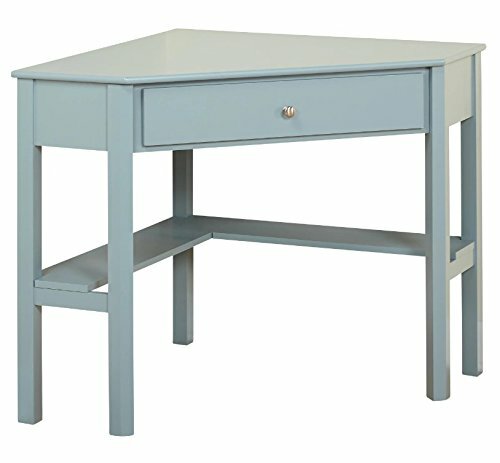 Featuring a Classic, Timeless Style, the Writing Desk is the Perfect Place for a Small Work Station. 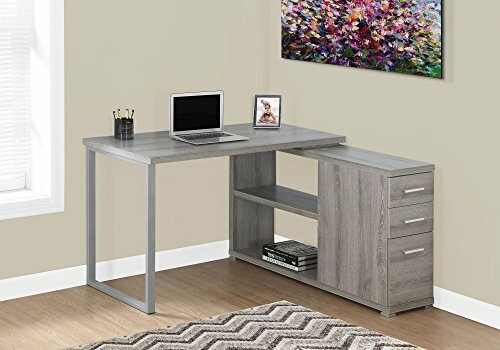 With Enough Tabletop Space for a Desktop Display or Laptop, the Corner Desk also has One Drawer and One Shelf to Store any other Items You May Have. 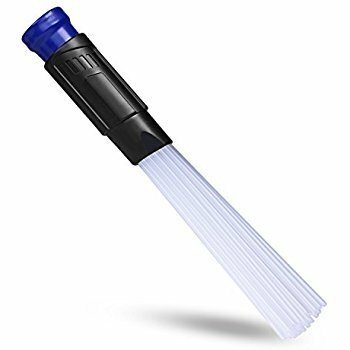 ❗️ VACUUM CLEANING BRUSH: Small vacuum attachment for cleaning keyboards, small areas and corners. You can also keep a clean bookshelf and dust plants due to the small brush cleaner and vent tubes. Works better than most vacuum cleaner attachments brushes. ❗️ HIGH QUALITY VACUUM DUST CLEANER TUBES: Our tube vacuum attachment consists of small tube brushes made of soft, high quality plastic. Great vacuum tool for all your dust vacuuming needs. 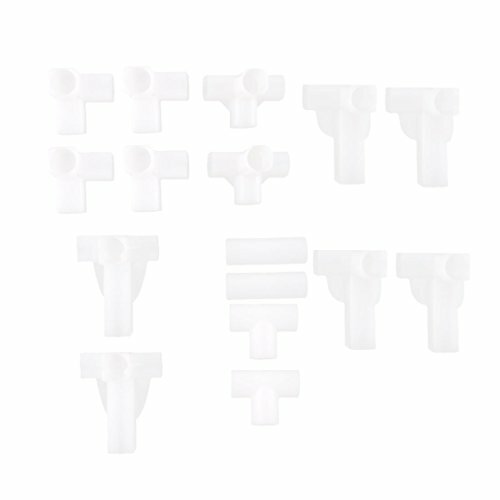 Experience good vacuum suction with these micro vacumm tubes. 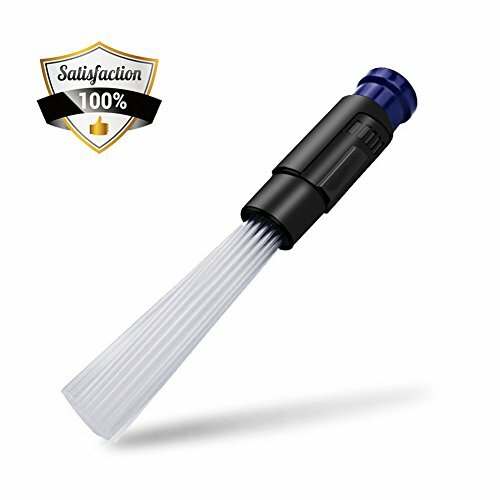 ❗️ PRIME DUSTER CLEANER: This vacuum tube tool works better than most vacuum duster attachments, dust cleaning sweepers, vacuum clearers, vacuum dust brushes, dust cleaners, brush vacuums, keyboard brush cleaners, small cleaning brushes and sofa dust cleaners. 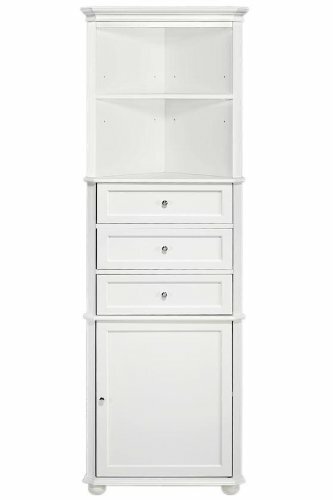 Winsome Wood Leo 4 tier shelf is elegant with narrow wood shelves that provide storage in a small footprint. 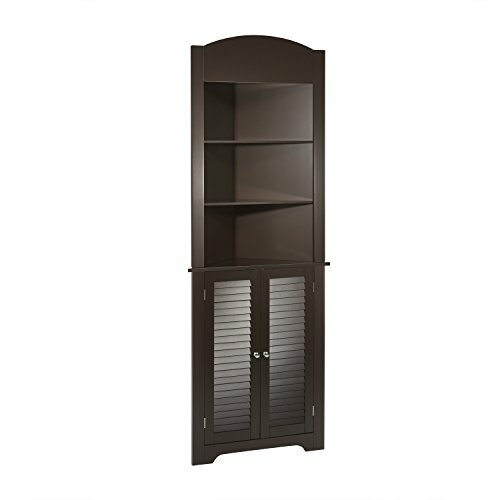 – Unlike the winsome wood leo 3 tier shelf which is not currently in stock, this unit has 25% more storage. 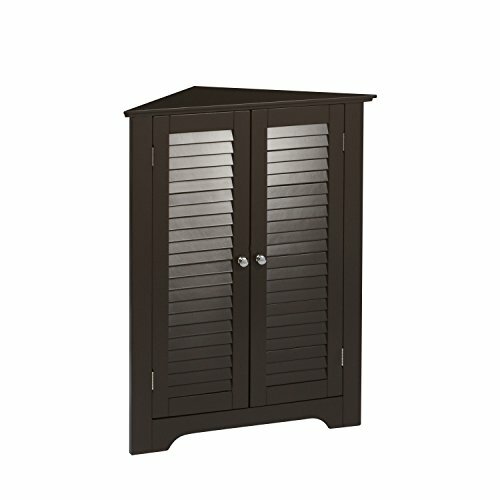 This attractive storage unit comes with Rattan baskets. Either if you would like some more space to store some of your clothes in, or if you would like a new piece of furniture where you will be able to store some souvenirs, accessories or other precious memories of yours, either if you want to keep that piece of furniture in your bedroom or if you prefer to have it in your living room, the corner dresser is probably exactly what you are looking for, especially if you live in a home with small rooms.You surely know how popular dressers are, as you can see them in any home. Even the most beautiful and appealing homes from recent movies have beautifully designed dressers next to the wall of the bedroom, living room, children's room, dining room or even hall. 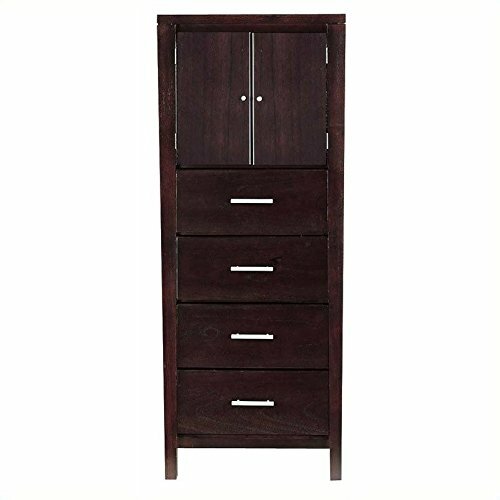 But if you have a small room, then using the little space you have in order to place a huge dresser in front of the wall can be not such a wise decision. But corner dressers can surely be, as the space they will occupy will be much smaller, yet you will have enough space to store your items.Do you know how different the designs and forms of the corner dressers can be? 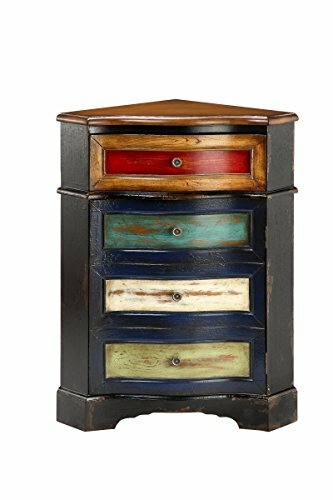 From luxurious, modern, sophisticated black dressers with multiple drawers, for a bedroom, to classical wooden dressers for a traditional home, our hand-picked drawers can become a great option for your home, adding their signature to the atmosphere of your rooms. How many times did you stare at that empty corner in your room? Well, it's time to fill it up and save space from the rest of your home! 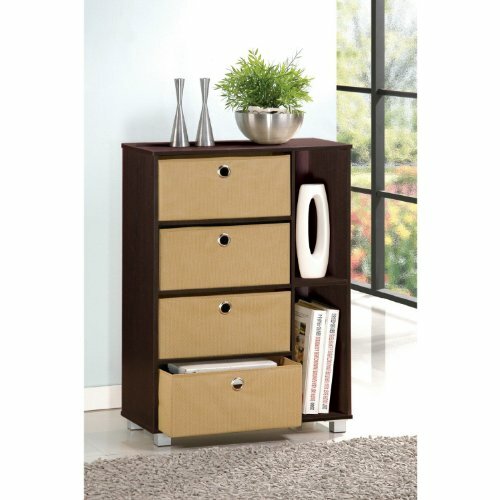 Buy a corner dresser right now and make your home look and feel better for you and your stored items! Pair with other pieces from the Riverridge Home Ellsworth collection to complete your ensemble.